UK Delivery & Handling Costs. You can order our products online, by email, phone or fax. No minimum order value. 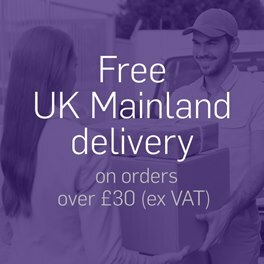 All UK mainland orders > £30.00 exc. VAT, qualify for FREE P&P. Orders < £30 exc. VAT are subject to a charge of £3.95 to cover post and packaging. All items < 1kg in weight and under £50.00 (exc. VAT) in value will be despatched by First Class Post. All items > 1kg in weight or valued £50.00 (exc. VAT) and over will be despatched by UPS, our preferred carrier. 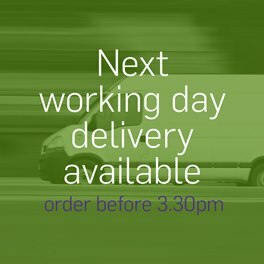 UPS will deliver next working day when you order before our cut-off time of 3.30pm. The Next Day and Express delivery cannot be guaranteed in all areas of the country. For all deliveries outside UK the minimum order value is £50, and freight on all international orders is charged at cost. 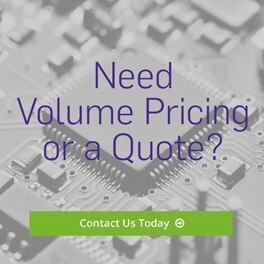 To enable us to give you an accurate quotation including freight costs please contact us with your order details. Items on backorder will be despatched when they arrive back in to stock. If you place an order that has one or more items on backorder you can choose whether to have all items despatched together or to receive the items currently in stock as soon as possible. 1. 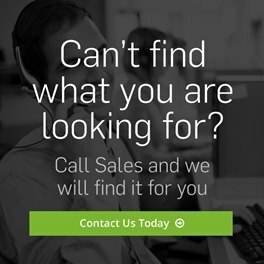 We'll despatch in-stock items immediately and place any out-of-stock items on backorder. Items on backorder will be despatched as they become available. Therefore, your order may arrive in single or multiple deliveries. 2. Deliver your order complete. If any items in your order are out of stock, we can hold your entire order until all items become available. Your order will then arrive in one delivery.